Hello Friends! 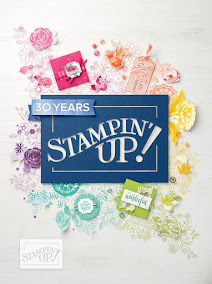 Today, I have another card using Stephanie Barnard's products over at the Stamps of Life. 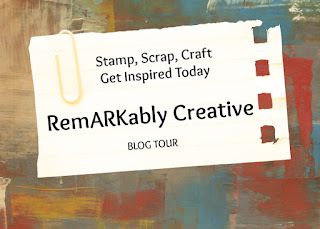 I just love how she makes everything coordinate together, whether its for her exclusive product line or for Sizzix, everything just goes together. Let's get to to the card. I used the triple circle flip-it die to create the card base. The pattern papers and ribbon came from the her card kit. Click on the link if you want to see more information on the card kit. The sentiments came from the ornaments4Christmas stamp set. In order to stamp the ho, ho, ho separately, I masked off part of the stamp. I just couldn't get myself to cut the stamp apart.